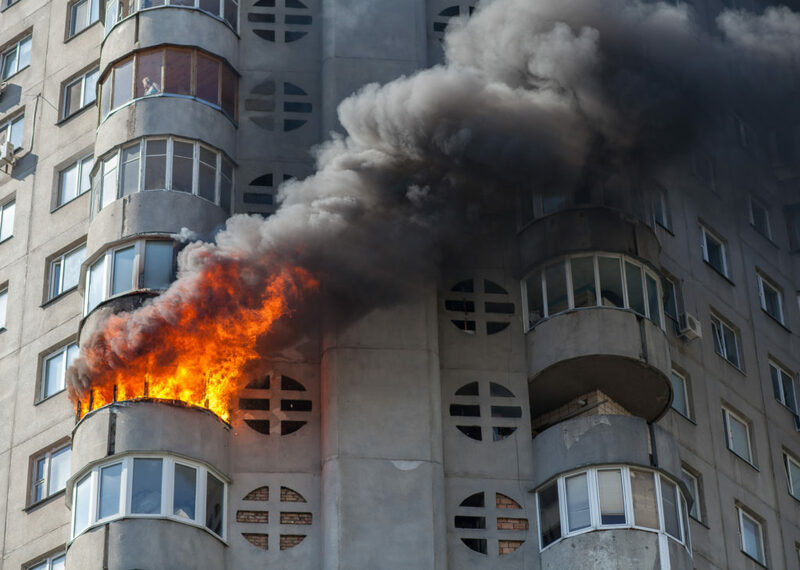 Fire Origin & Cause Investigation | Pittsburgh, Pennsylvania | Engineering Specialists, Inc. Whether there has been a small house fire or a massive industrial explosion, ESI's certified Fire Investigators use a methodical and detailed approach to analyze fires and determine origin and cause. We examine records from the Pennsylvania State Fire Marshal and work with Pittsburgh fire departments, expounding on their initial fire reports. Shortly after a fire is extinguished by fire-fighters, an investigation is launched to understand the circumstances that caused the fire or explosion. Fire investigators must have a careful eye and ample experience to successfully analyze the evidence and circumstances. At ESI, our NAFI-certified fire investigation specialists have investigated over 5,000 properties, in Pennsylvania and across the country. After 20 years of experience and presence in the Pittsburgh area, you can be sure that we know and understand fire behavior - and the signs of arson. Engineering Specialists Inc also serves the following cities and towns located within the Pittsburgh Area.